Documentation and SupportReleases Turnip Release Notes 2016-04-26Invalid or Broken Custom SQL Tables can now be edited, allowing correction or purge. 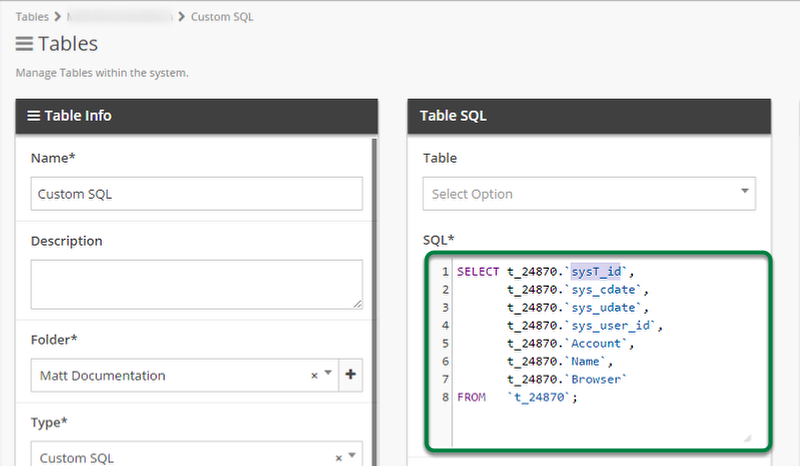 Previously, broken or invalid Custom SQL Tables could not be opened due to errors. 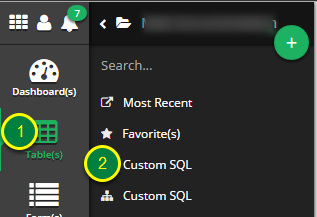 The interface now allows these Tables to be edited providing either a way to correct invalid Custom SQL or a way to delete and purge the Table. 1. 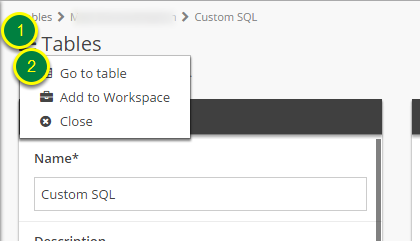 Navigate to the invalid Custom SQL Table. Click the table name to open it. 2. The table opens with an error. 3. Open the 'Edit Table' modal. 4. 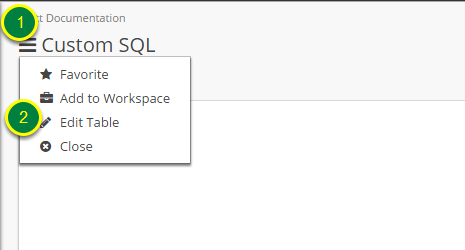 Correct the invalid Custom SQL. 5. 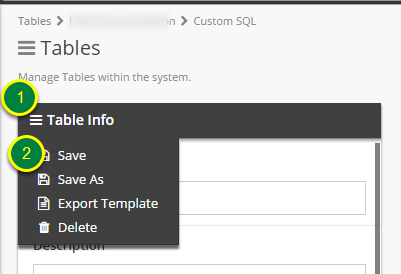 Save the corrected Custom SQL Table. Click the 'Table Info' Sandwich. You will receive a notification that the table was saved. Click the Tables Menu Sandwich. 7. 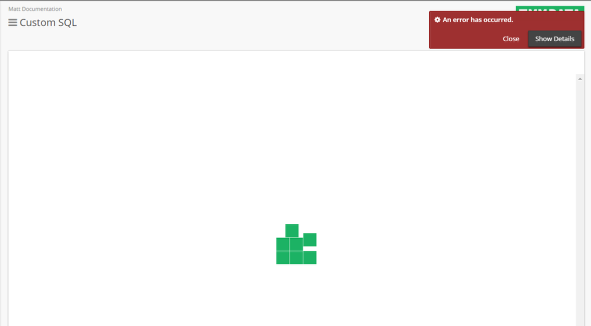 Table now loads correctly. Prev: Customer Administrators can now specify email to receive job error notifications. 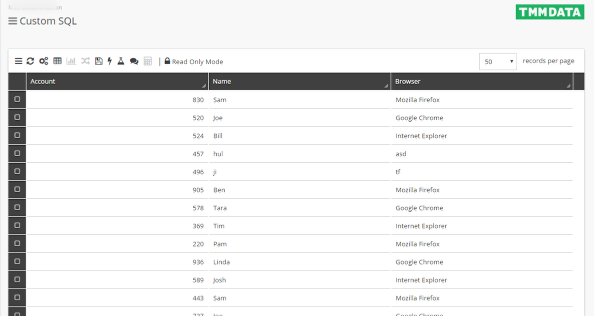 Next: 'Limit List' functionality improved.